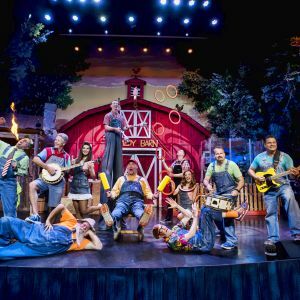 Visit the beautiful Smoky Mountains this Holiday Season, and see the most award-winning family comedy variety show in town! 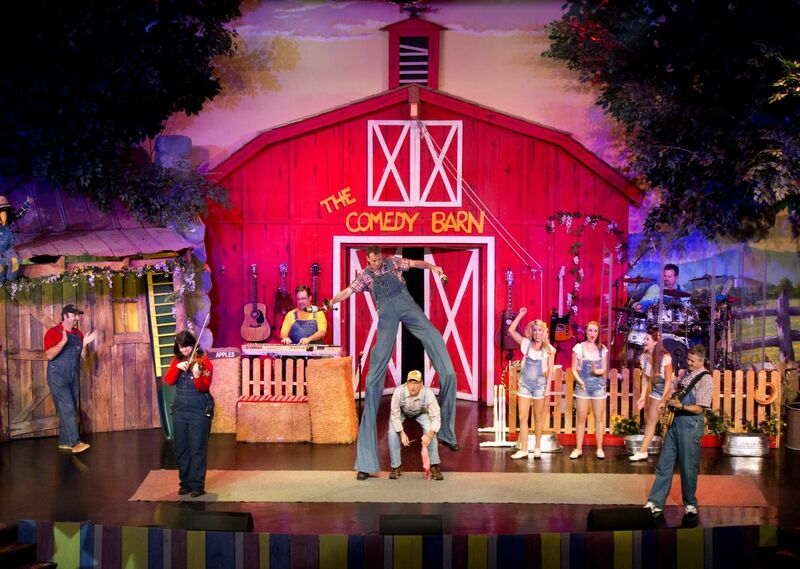 The Comedy Barn Theater offers clean comedy that’s ideal for any age! Guests can enjoy the talents of featured musicians, jugglers, ventriloquists, comedians, country and gospel singers, and live animals performing tricks—including house cats, parrots, dogs, pigs and miniature donkeys—for one grand show. Valid for stays in November and December 2018. Simply book your stay at the Courtyard by Marriott, and then call 865-286-0545 to purchase your discounted Comedy Barn show tickets!